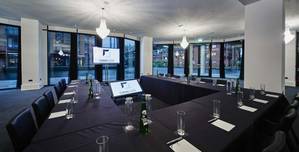 Birmingham’s new performance and event venue, The Mill, offers a versatile location for corporate events. 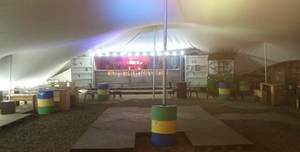 From smaller intimate gatherings, to large scale and corporate events, there is something for you. 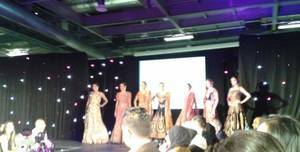 Events at The Mill are designed with you to fit your precise requirements. Please feel free to contact us to discuss further or to arrange a venue visit . 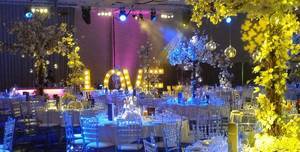 The events team is able to provide you with details on room specifications, sample menus and services available. You live the moments, we make them memorable. Blackbox, caters to a smaller capacity, and provides adaptability for smaller functions. 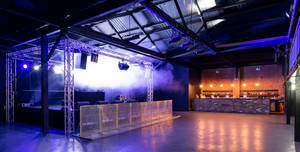 Birmingham’s new performance and event venue, The Mill, offers a versatile location for corporate events. The Mill features a mezzanine-level warehouse with raw exposed brickwork. Birmingham’s new performance and event venue, The Mill, offers a versatile location for corporate events. An open-top roof garden granting you a view of the city’s best skyline views. Birmingham’s new performance and event venue, The Mill, offers a versatile location for corporate events. 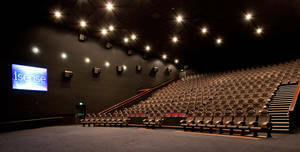 364 Seater Screen - our largest screen at the cinema. 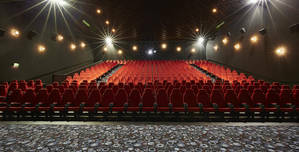 Cineworld Birmingham Broad Street is located within the heart of the city and has hosted numerous events, including a red carpet premiere of Peaky Blinders. 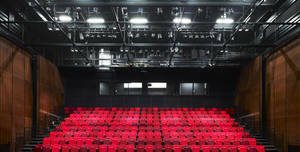 300 seater auditorium space that has flexible & removable seating. The Library of Birmingham provides a showcase for the city's internationally important collections of archives, photography and rare books. The sheer size and scale of our ATRIUM make for an impressive spectacle. 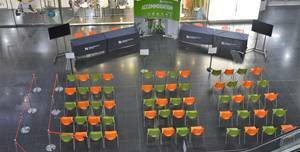 Our versatile range of both public and private spaces means we can deliver almost any event, any way you want. 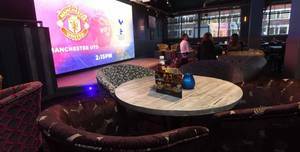 Shooters is a sports fan’s dream bar – with back-to-back sports showing on the largest non-cinematic screen, plenty of screens around the Bar, pool tables and Xboxes, it’s a real lads’ pad. 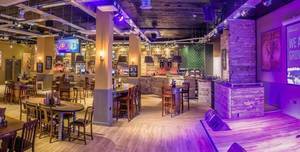 It is part of The Bierkeller Entertainment Complex’s. The Banqueting Suite is situated on the second floor & is our second largest venue space at Edgbaston Stadium. Welcome to the magnificent Edgbaston Stadium, home to Warwickshire County Cricket Club since 1882. 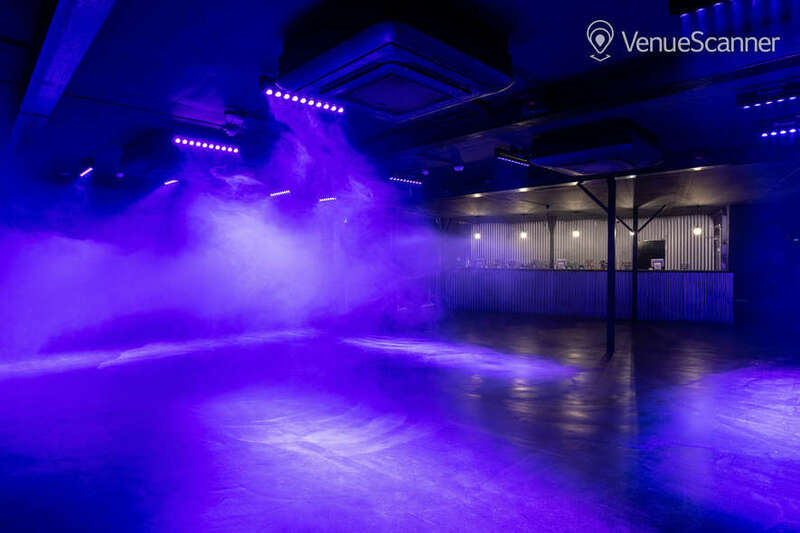 A unique venue space, which can be separated into two rooms. In the heart of Birmingham city centre, the Council House is a beautiful Grade II* listed building, boasting some of the city's most talked about design. 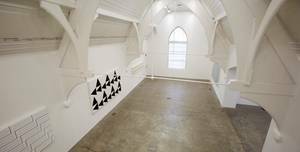 Ikon Gallery has two spaces available for hire, either separately or combined. Ikon Gallery is a spectacular Grade II listed venue located in the city centre and with easy access to many surrounding bars, restaurants and hotels. Take a trip around the world in the Around The World In 80 beers bar – with an array of exotic beers and delicious food from around the globe, prepare to be amazed. 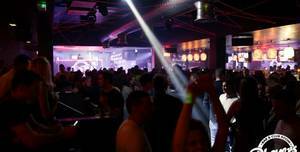 It is part of The Bierkeller Entertainment Complex’s. At ODEON venues you can put your presentation, or launch your new product, on the big screen which supports 3D technology. 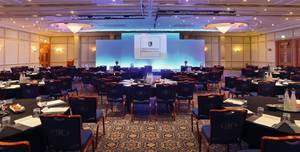 Ideally located in England’s second city, ODEON Birmingham is a great central venue for your corporate event. For more information please contact us by sending enquiry :). 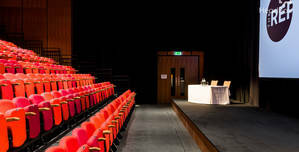 The Studio Theatre at The REP Theatre is one of the best options for conference venue hire Birmingham has to offer. 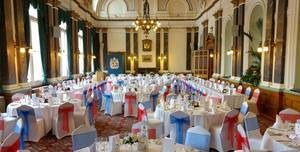 Discover the perfect place to tie the knot in the beautiful city of Birmingham. With a long-standing reputation for professionalism and commercial innovation, the city still offers some unique and quirky venues. 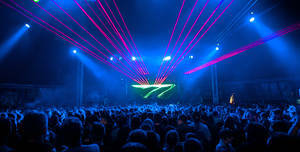 Looking to make this year's office Christmas party one to remember? Not to fear, we've got you got a gift of 10 exceptional venues just for you! Celebrate in the Midlands' most lively city! 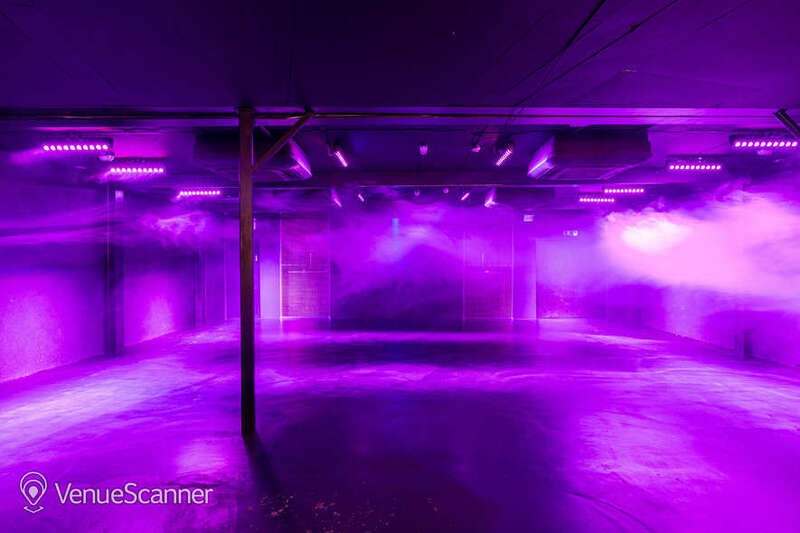 These failsafe Birmingham summer party venues will make sure you’re more than ready for some summer loving. Went here on Halloween just gone. Lost my ID, someone on Facebook posted, with photo evidence, that they handed the ID to the downstairs bar. I called up the mill the next day, for a man to say that I could come around to have a look for my ID, as he could not find it in lost property. When I called on the day I was to collect the ID, a woman who claimed to be the manager said that I could not look around as the man before had previously suggested, and implied that I was making this up as a way to get into the venue. She suggested that I message their FaceBook, which I did, and got a swift response, and told that I would be notified when the ID was found. After no reply I messaged on the 5th November, 3 days after the initial conversation, for them to reply saying that they’ll have another look as the bars were getting ‘completely cleared’. I messaged them a week later asking if it was found, only to be ignored, and ignored again after another message. Whilst it’s my fault that I lost my ID at the venue which I’m annoyed at myself about, I’m also annoyed that The Mill somehow managed to lose an ID that was handed to them behind the bar, with evidence provided, and that the management messed me around regarding picking up of the ID, and also being ignored after nicely asking them if anything had been found. Overall, nice venue, had a great night. But try not to lose anything there, because if you do and it’s found, The Mill will make sure that they lose it too. Management are initially friendly but have a very half-job attitude. The venues ok but I had two major issues whilst there over the weekend: 1. It was rammed, there was no doubt to anyone attending the event had been oversold, it was dangerously overcrowded for most of the evening. 2. For some reason lids on bottles of water were removed, as someone with a medical condition, which I shouldn't have to disclose at the bar, this (along with the crowd being so rammed holding a drink was impossible) meant I was dangerously dehydrated by the time I left. This is totally unacceptable and all bar staff were very unhelpful and dismissive of my requests. Once the event finished I was allowed a cup of water from the bar (no bottles because the bar was closed) but when I asked for a second cup I was refused and asked to leave by security. Unfortunately this tainted what could have been a very entertaining evening. Good venue but I had lost my cloakroom ticket so was asked to get it another day. I have called each day for 2 weeks and there has been no response at all and I don’t want to go all the way there when it’s potentially closed...customer service needs to be updated as it’s not just required when an event is going on, it should be constant.